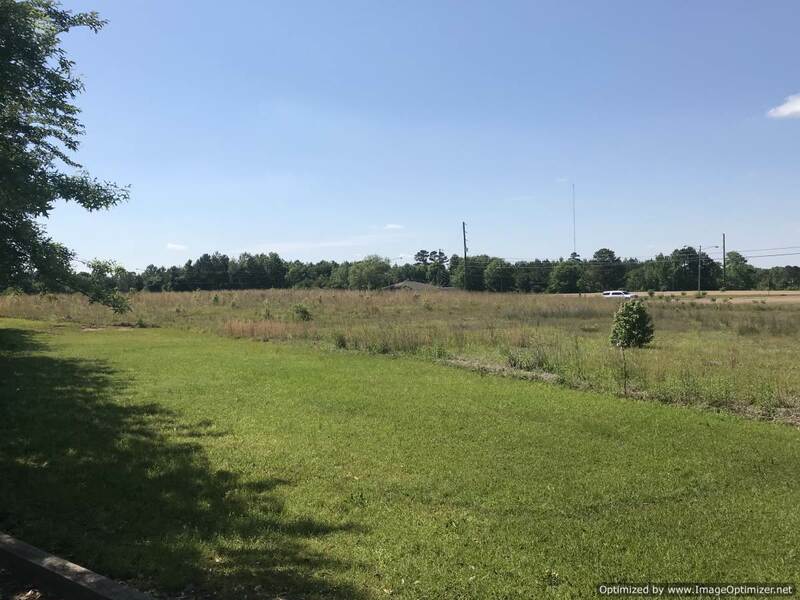 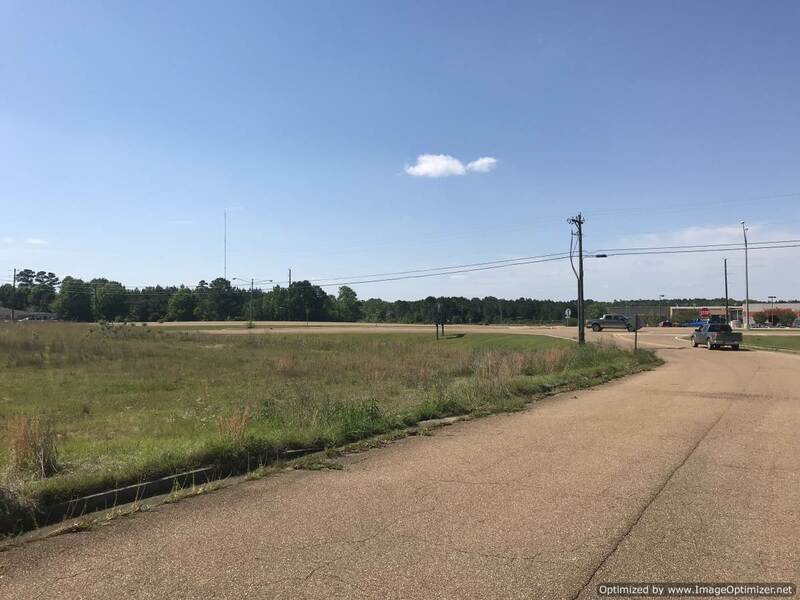 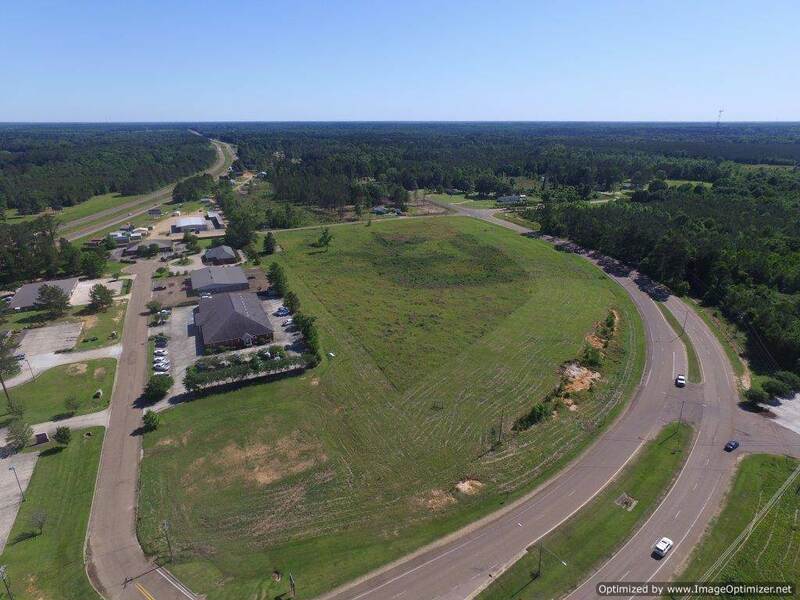 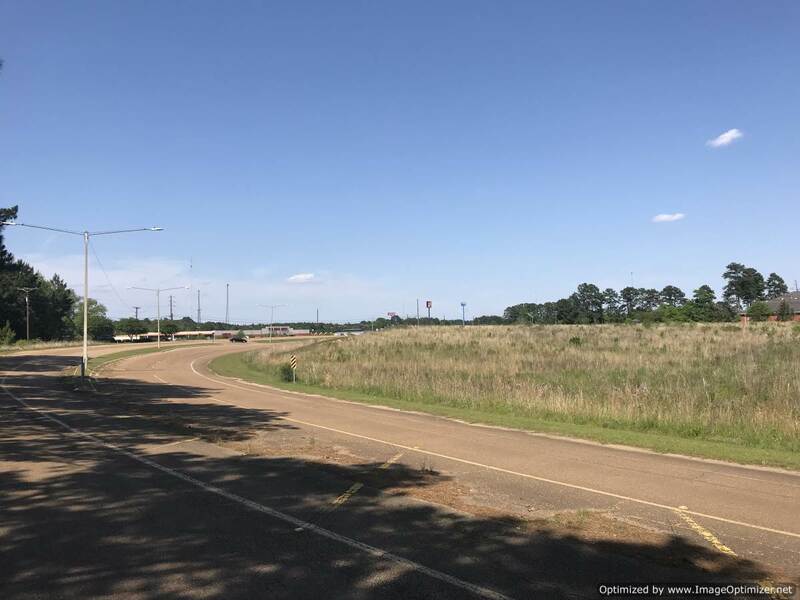 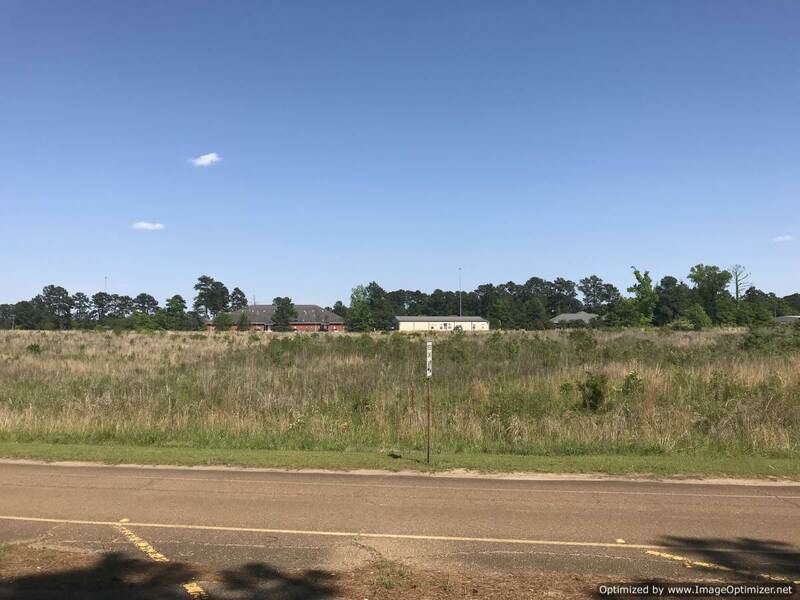 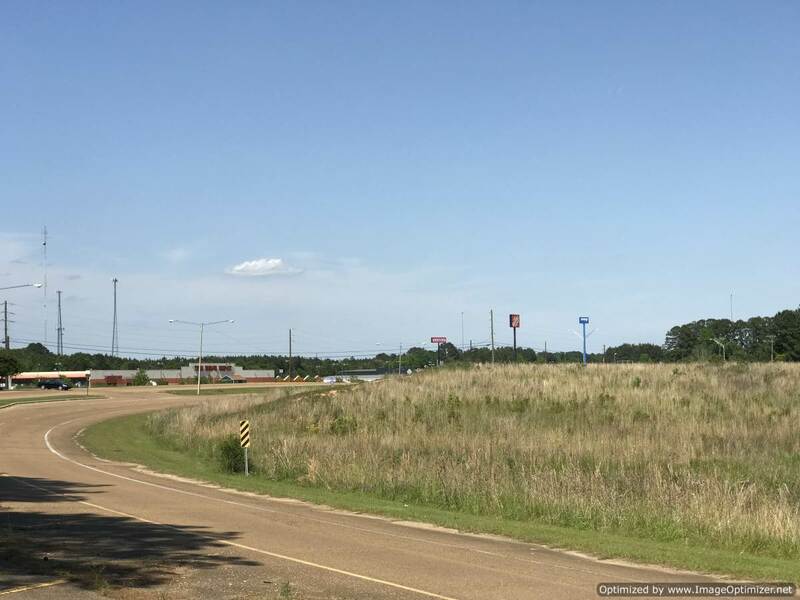 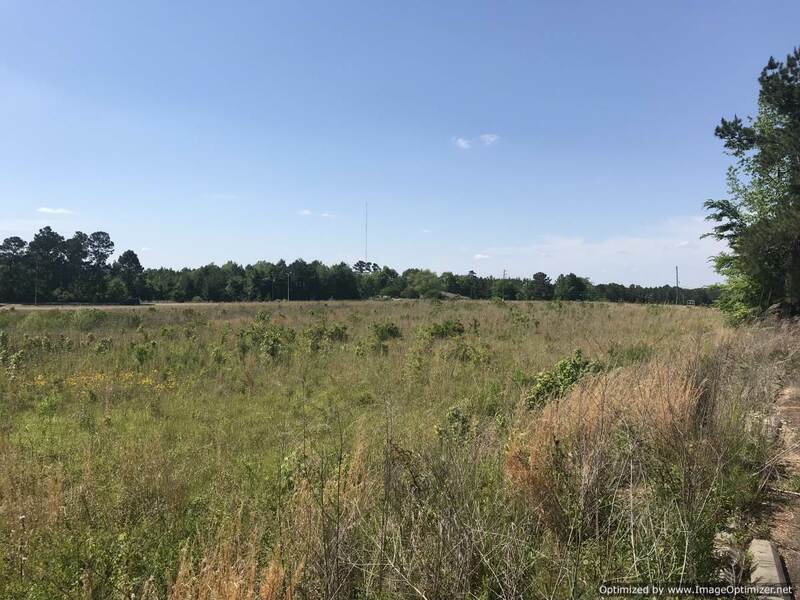 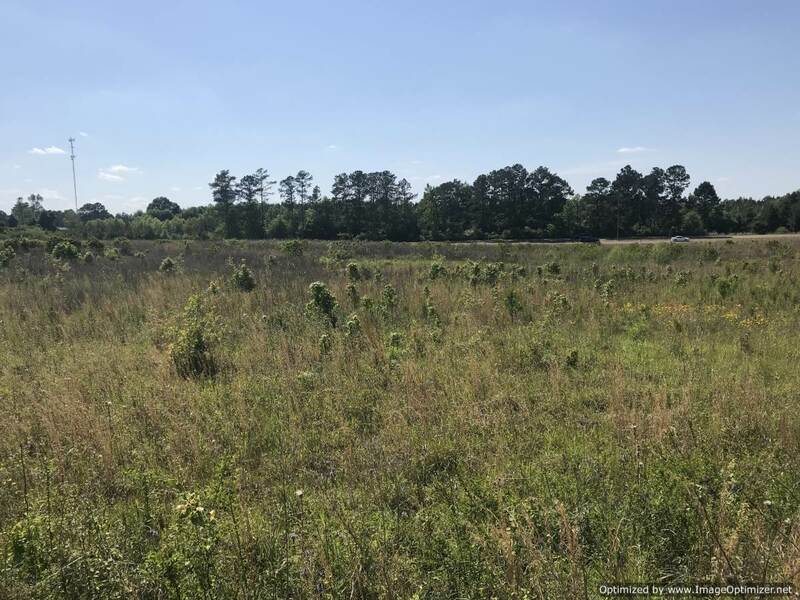 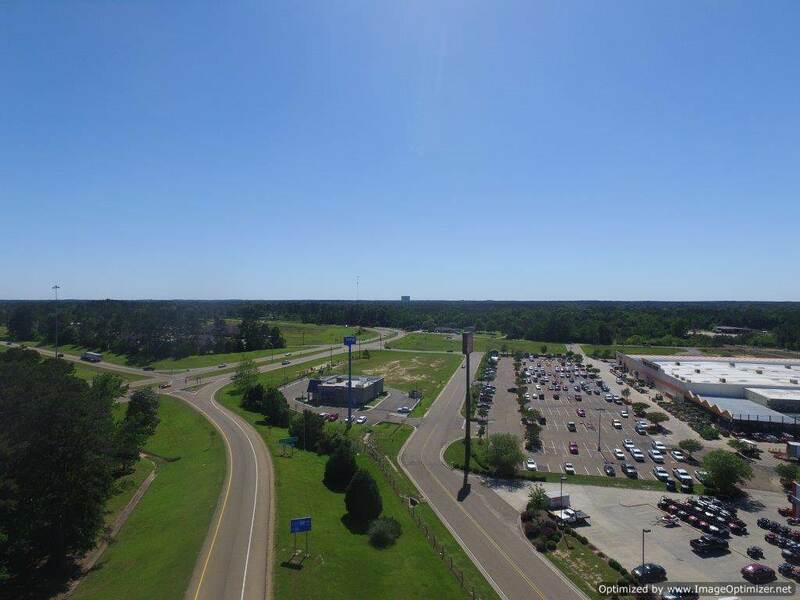 PRIME BIG BOX RETAIL property consisting of 10.375± acres located at Exit # 40, I-55, Brookway Blvd. 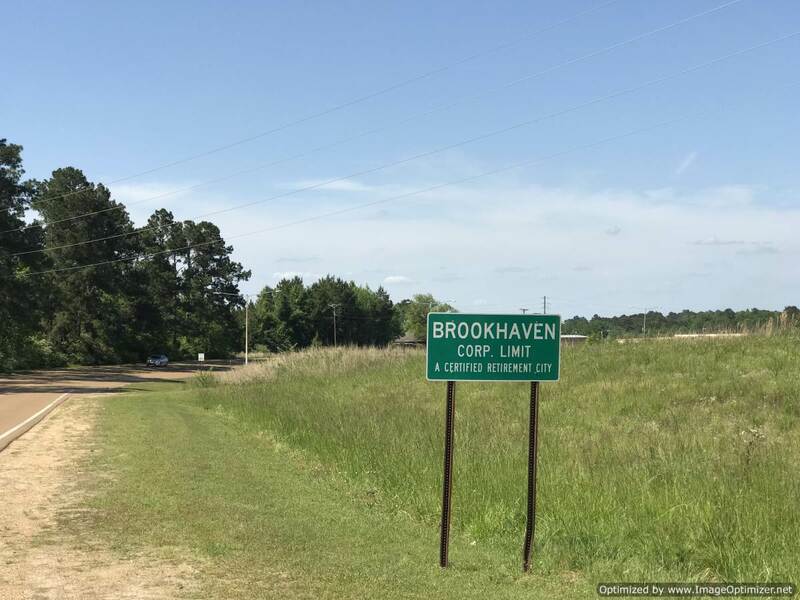 in Beautiful “Home Seekers’ Paradise,” Brookhaven, MS. 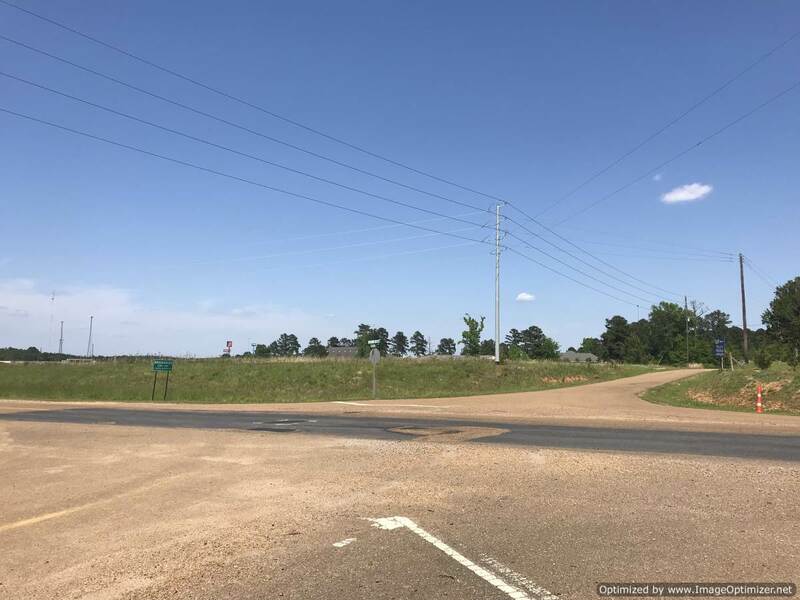 This tract has over 2,400 ft of frontage on three separate frontage roads. 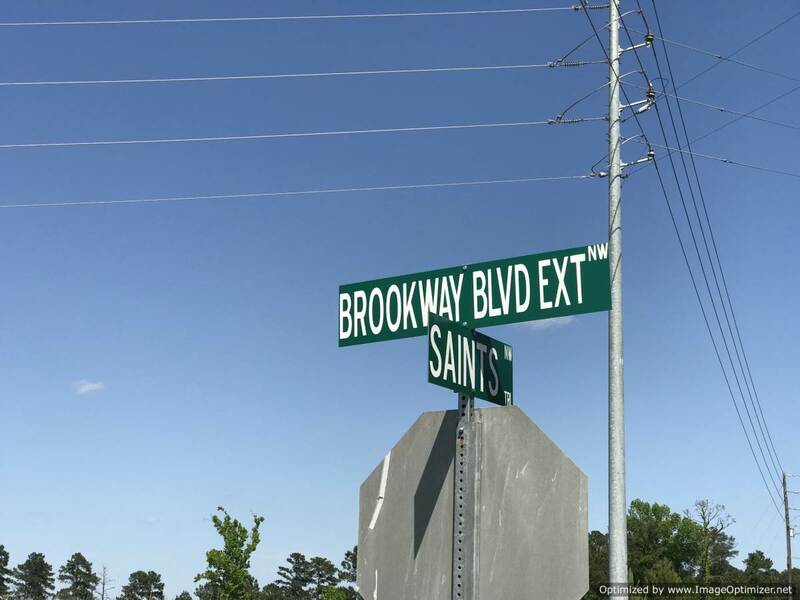 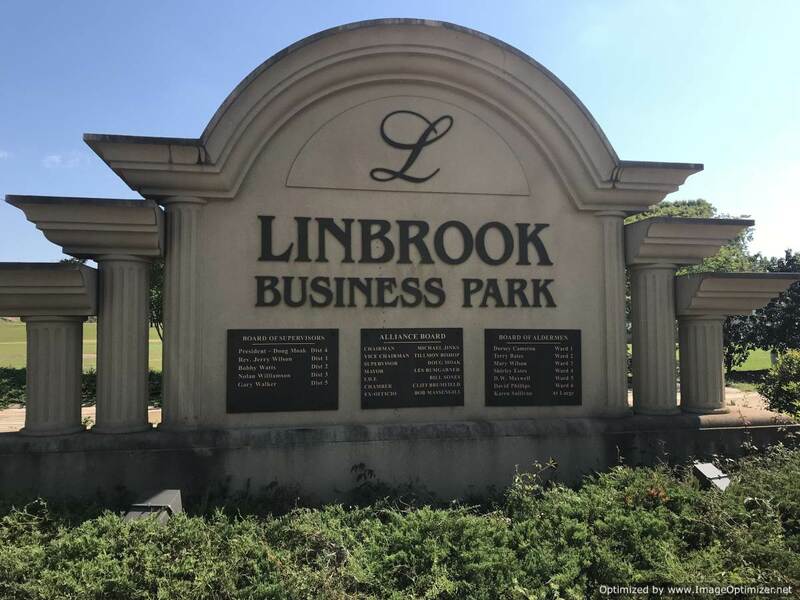 It is in the heart of Brookhaven “Big Box” shopping district, with Home Depot across the road and a Walmart Superstore on the east side of I-55, providing easy access to Chicago and New Orleans. 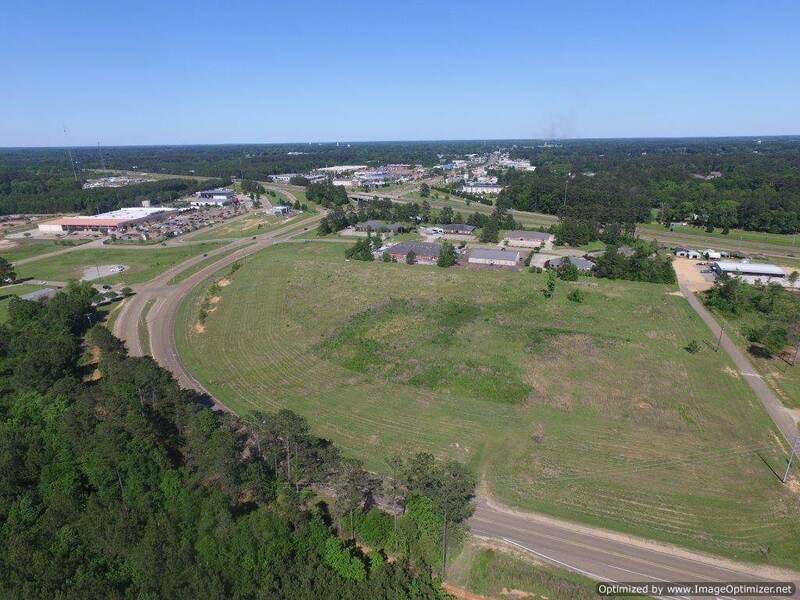 Owner will consider subdividing the tract into smaller parcels to meet your business needs. 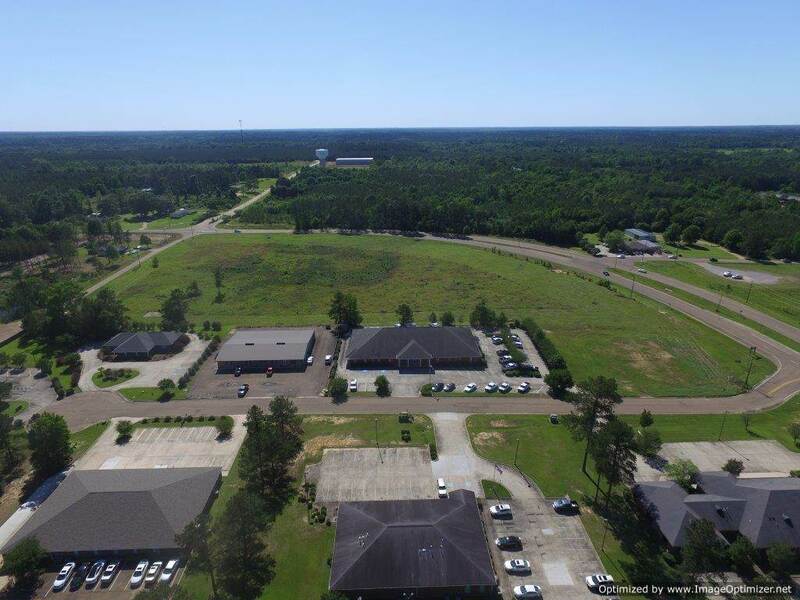 Please call today for more details!